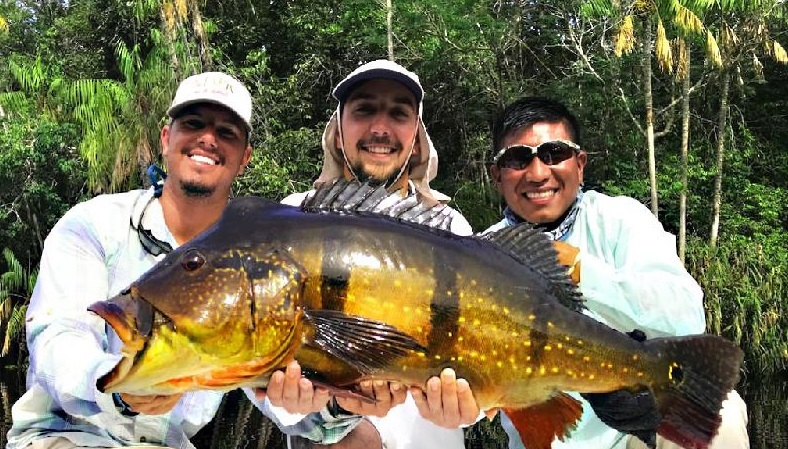 Brazil’s River Marie has produced a new all-tackle world record speckled peacock bass in the shape of this mighty 30lb 13oz fish for Marcel Griot, beating the existing mark by over a pound. Griot worked a High Roller topwater lure, and was able to successfully release the fish to fight another day. The existing IGFA All-Tackle record has stood at 13.19 kg (29 lb 1 oz).